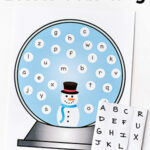 This raindrops letter matching craft is a simple way to learn letters and develop fine motor skills. 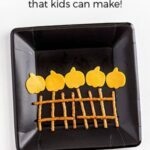 It’s a great addition to your preschool weather unit. 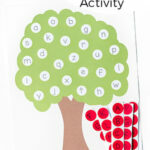 As many of you already know, we love letter matching crafts. 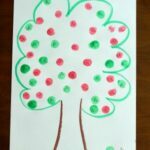 Our apple tree letter matching craft has been wildly popular on Pinterest and our fall tree letter matching craft was a hit too. 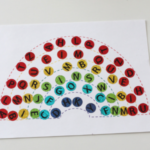 A couple of months ago, we made a letter matching rainbow too. 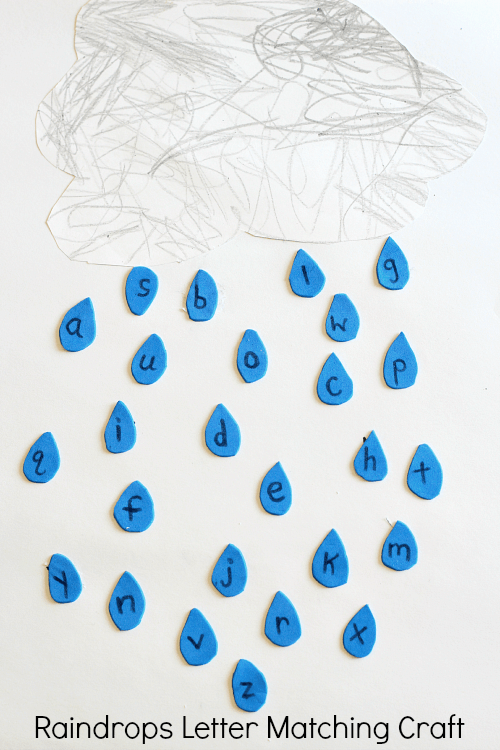 Since we have been learning about rain and thunderstorms, I thought it was a great opportunity for a fun raindrops letter matching craft. I even found a way to make my own raindrop stickers! 1. Draw raindrops on the back of the craft foam. (On the white backing) I just found that this was a cleaner way to make them. It prevents any markings from showing on your stickers. 2. Cut out the raindrops from the craft foam. 3. Write a letter on each raindrop with permanent marker. I used regular washable markers and it was a bad idea. The marker rubbed off on Evan’s fingers a lot. 4. 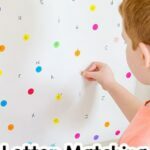 Write matching letters all over the bottom two-thirds of the large paper. Since I wanted to do uppercase and lowercase matching, I wrote lowercase letters on the raindrops and uppercase letters on the paper. 4. 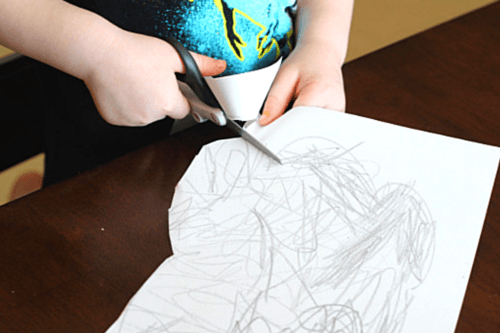 Draw a cloud on a sheet of white paper. If you are doing this in a classroom setting, I would recommend making copies of the cloud to save time. I had Evan color the cloud gray. Then he cut it out. Evan is still learning to cut things out so I helped him. Next, he glued the cloud to the top of the 12″ x 18″ paper. 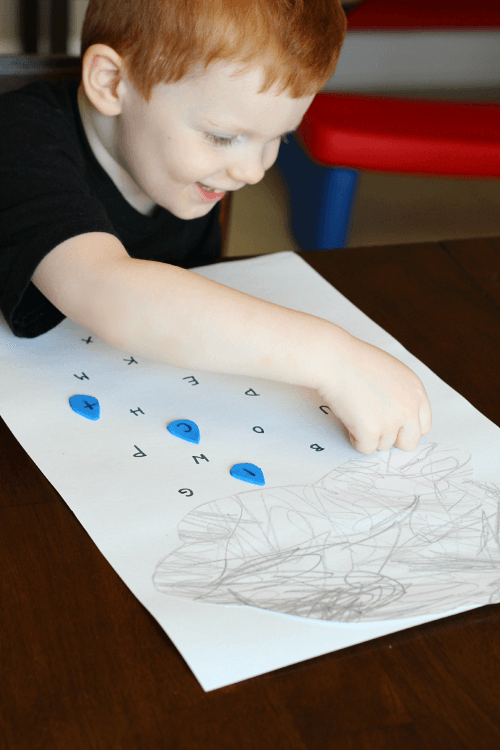 Then he began peeling the backing off of the raindrops and sticking them on top of the matching letter on the paper. This continued until he had matched up all of the letters. In the end, we had a lovely picture to hang up on the wall!